A herbal blend made with Resin. 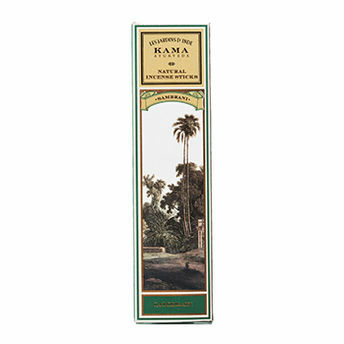 This Ayurvedic incense enhances meditation by energizing the brain cells. One Packet Contains: 30 Sticks.